Monster High Eyes karatasi la kupamba ukuta 1280x800. Monster High Eyes karatasi la kupamba ukuta 1280x800. 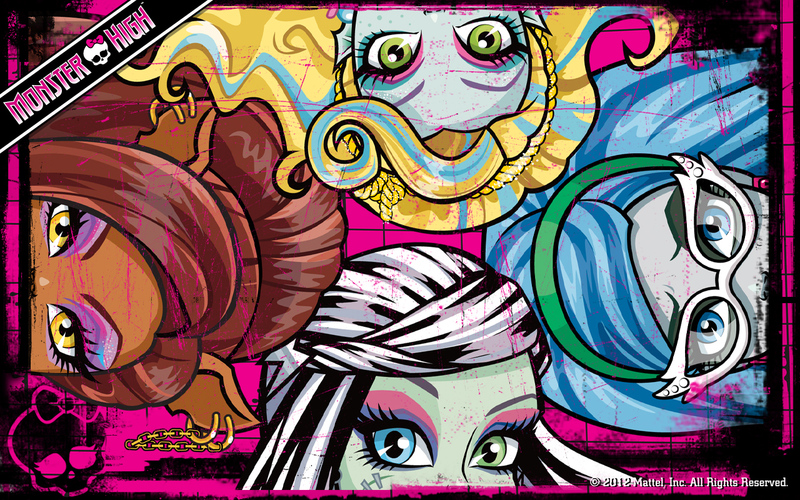 HD Wallpaper and background images in the Monster High club tagged: monster high eyes. This Monster High wallpaper contains anime, comic kitabu, manga, cartoon, and mkono. There might also be kubadilika kioo dirisha.